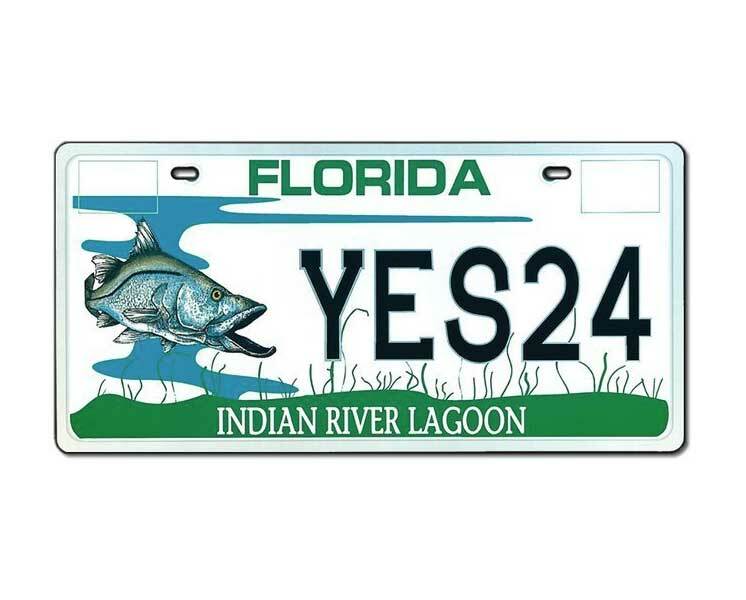 If you do not already have an Indian River Lagoon (IRL) license plate and want to purchase one, you must visit your local tag office to make your initial purchase. After you have your IRL tag, renewals may be done online. Visit GoRenew at the Florida Department of Highway Safety and Motor Vehicles. Purchase your new Indian River Lagoon license plate in person at any of the tag offices or renew by phone, by calling 1-866-467-3639.